Born and Raised in Hawaii, Malia is the true spirit of island aloha and grace. It’s rare to see her without a smile on her face or doing something other than creating beauty through her passions for surfing, health, and well-being. Growing up in Hawaii, she has been highly influenced by the many of the Kaua'i boys, making her style progressive and fluid, yet incredibly graceful and poised. 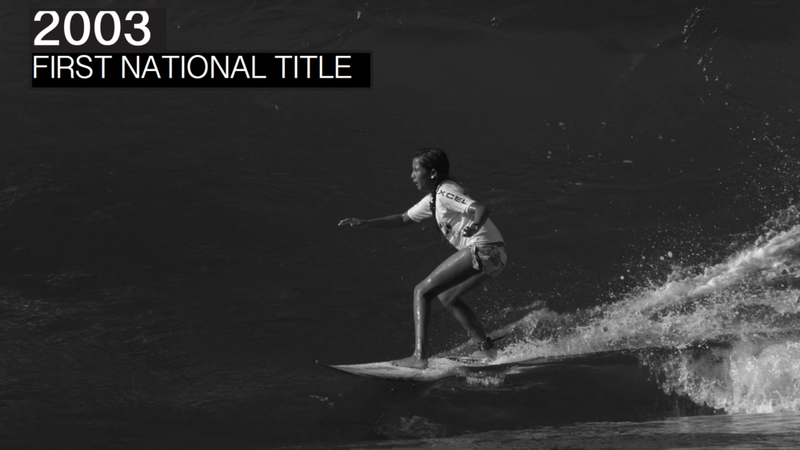 At 14, Malia is the youngest ever female or male to win the US Open of Surfing (2008), amongst other accomplishments. 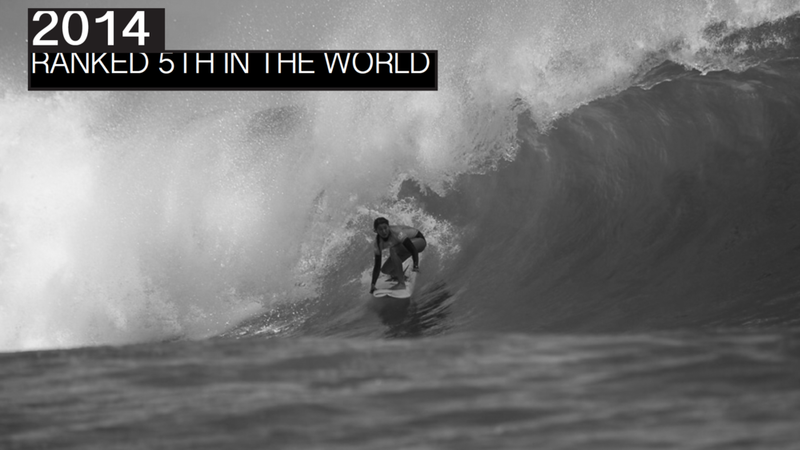 Malia is filled with passion, striking good looks, and all the natural talent to be best surfer in the world.